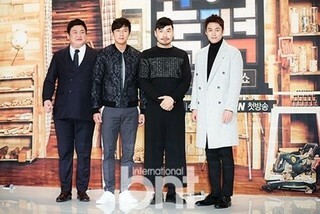 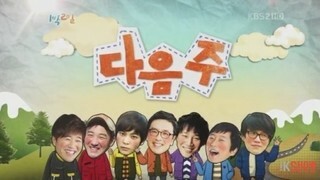 The following Rock On Korea Episode 3 Eng Sub has been released. 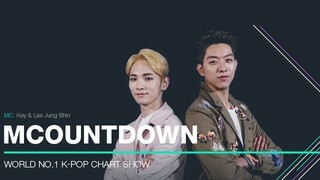 Kshow123 will always be the first to have the episode so please Bookmark us for update. 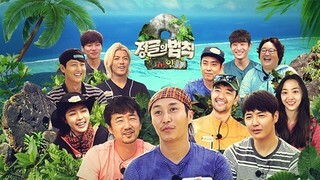 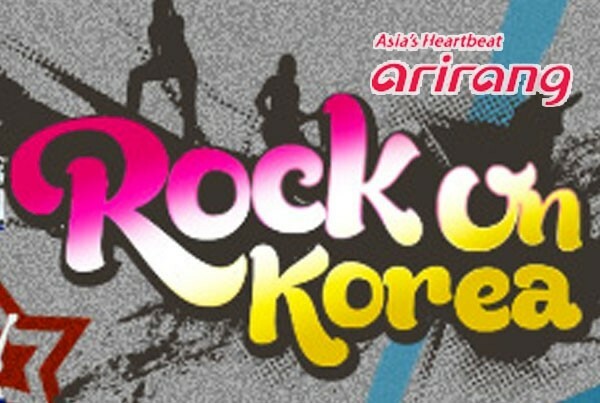 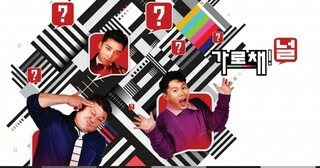 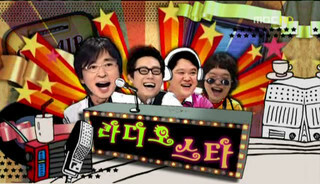 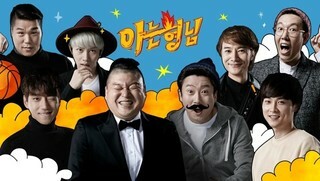 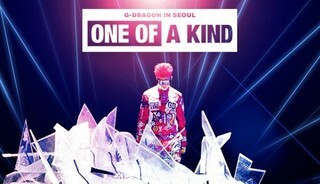 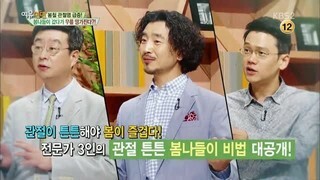 Watch other episodes of Rock On Korea Series at Kshow123.